When I was little, I would only get a chance to read National Geographic issues in our school library. I would browse through each page admiring the photos and reading the featured stories about animals and places in the world which I may never get to see in my lifetime. 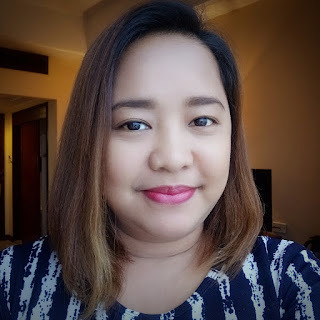 Because I was still young, most of the words looked complicated and I often did not understand everything. 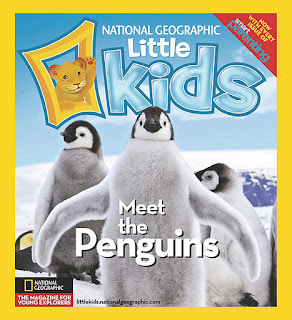 Now, National Geographic publishes a version for the younger generation - National Geographic Little Kids. Best of all, it comes free monthly with each Smart Parenting magazine! 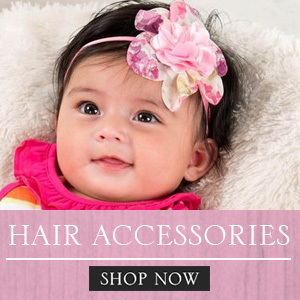 “We know that moms always have their kids in mind even when they make purchases for themselves. That’s why we launched National Geographic Little Kids—to give moms the total package when they buy Smart Parenting,” says associate publisher Melody Lalata. 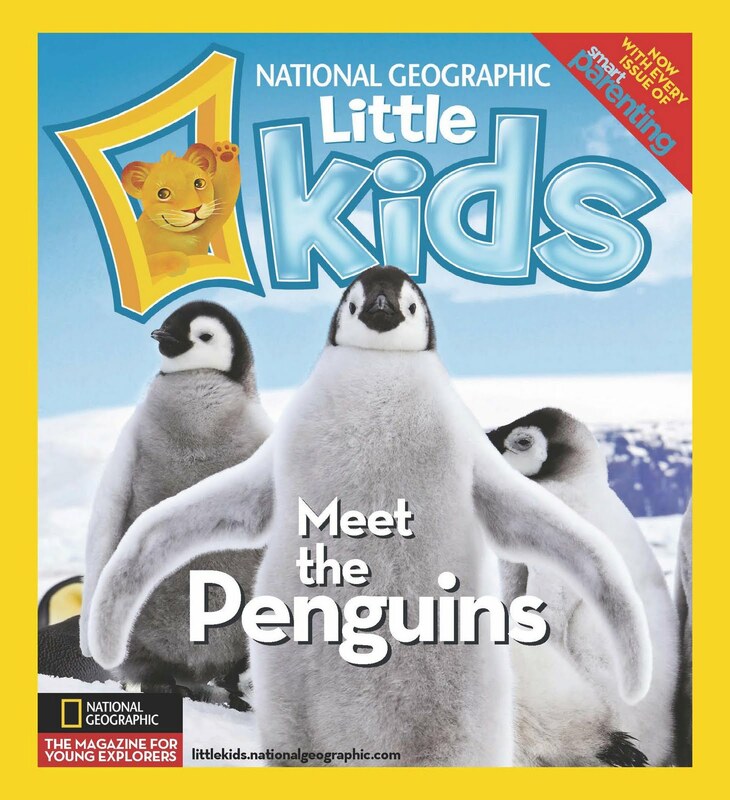 As you can see in the photo, the first issue of National Geographic Little Kids feature penguins. 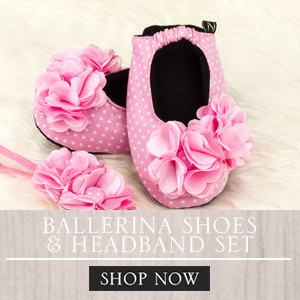 Moreover, the magazine is filled with fun facts, games, puzzles, and fun activities that kids will surely enjoy. Smart Parenting and National Geographic Little Kids are available in newsstands, bookstores, and supermarkets nationwide for P125. For more of Smart Parenting online, visit www.smartparenting.com.ph and become a fan on Facebook via facebook.com/smartparenting.ph.